Do you often see products advertised on TV and think, I should try that, but I bet it doesn't work as well as they say it does. I'm often skeptical, but lately I'm finding that every product I try made by Jelmar does do what it says it will do. Proof That This Product Does Work! Originally, I thought this product would be great for cleaning the break dust, dirt, and grime off of our vehicle's wheel rims. Then I started thinking about the different items in my kitchen that I could use it on. 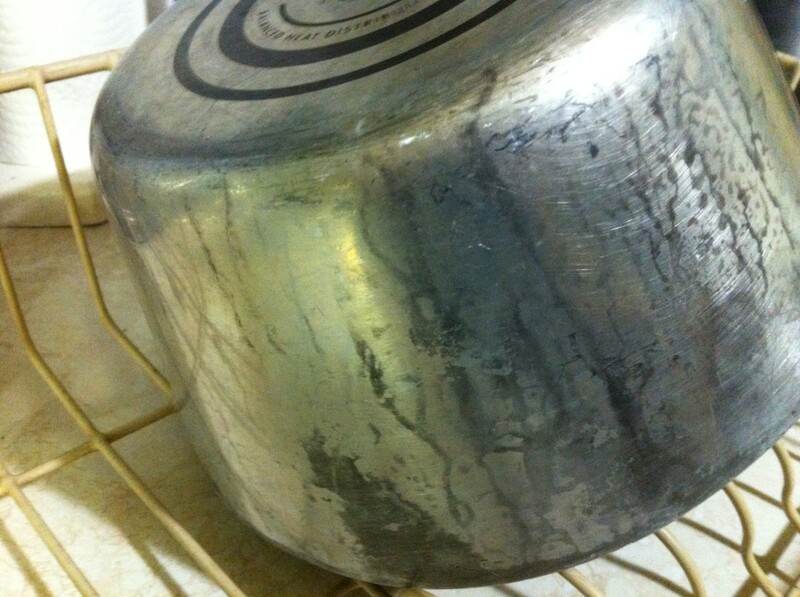 I have a saucepan that I use quite often, and one day I came home to find it burnt looking on the outside. It was one of those cases of "it wasn't me." The two pictures show the results of using Metal Clear. This was a test to see how well this product would work and I was quite happy with the results. The pan took three minutes to clean. 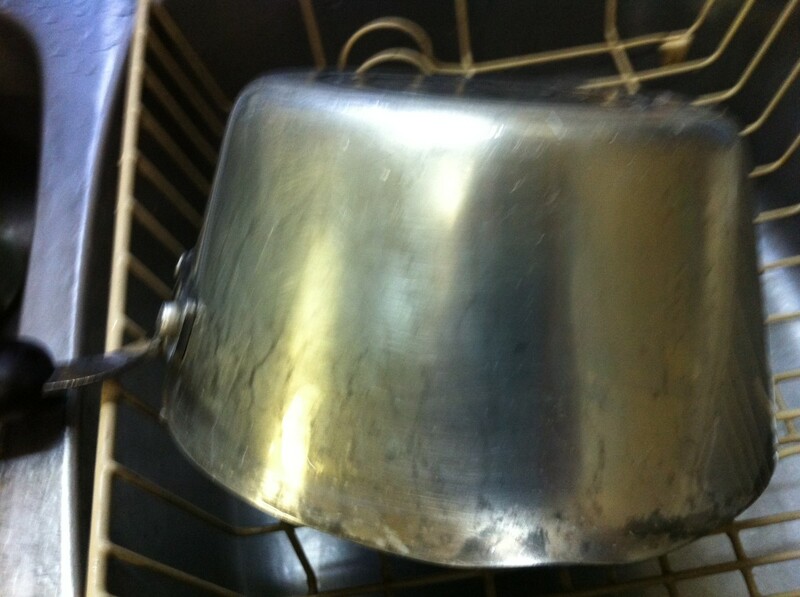 Since it worked so well, I went back and applied it a second time to clean the rest of the pot. 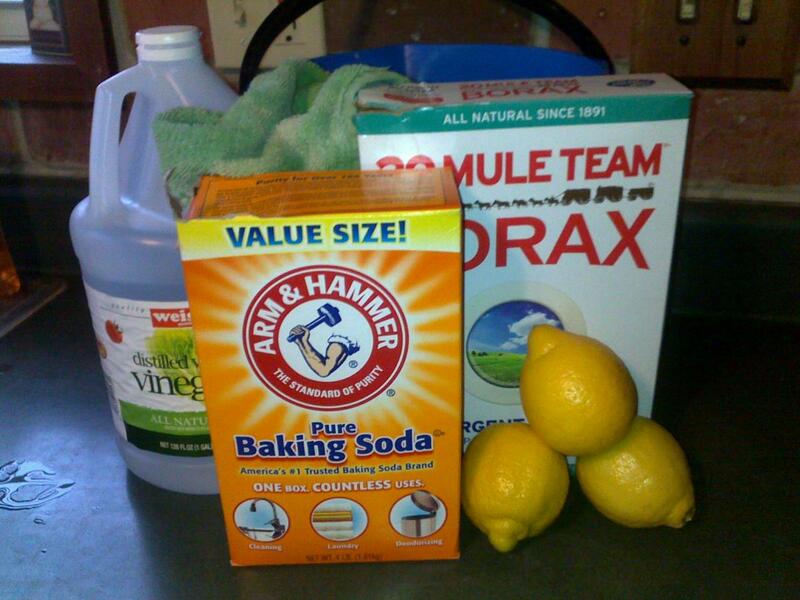 Apply a bit of the CLR to a clean damp cloth. 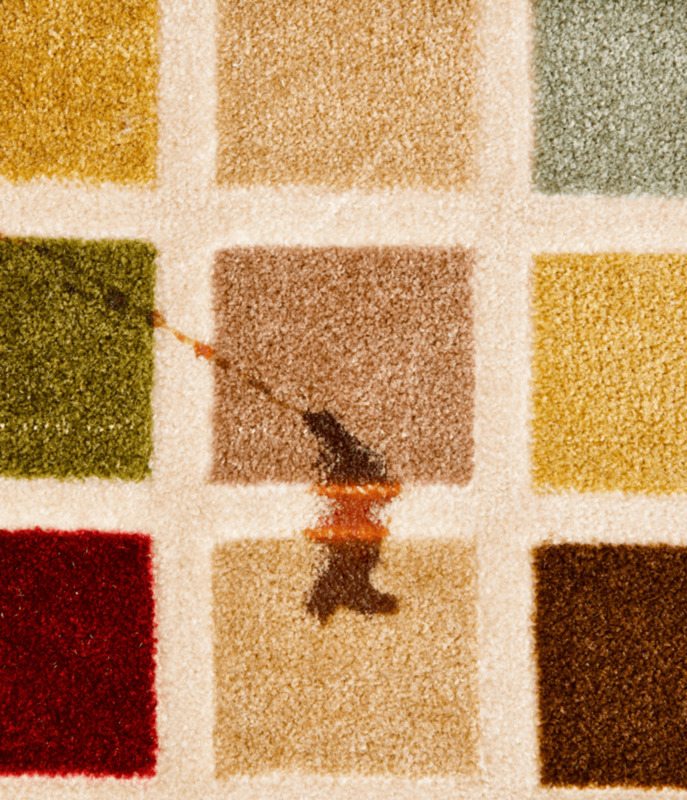 Briskly rub onto the surface to be cleaned. 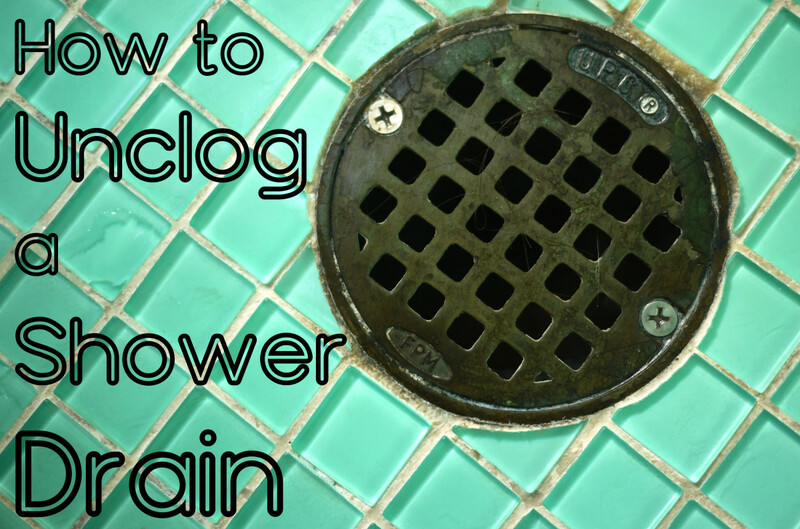 Rinse under cool water and dry. Please note: It is recommended that you do not leave the product on for more than three minutes. When using on anything such as the inside of a pot, be sure to rinse really well to make sure that all the product is removed. 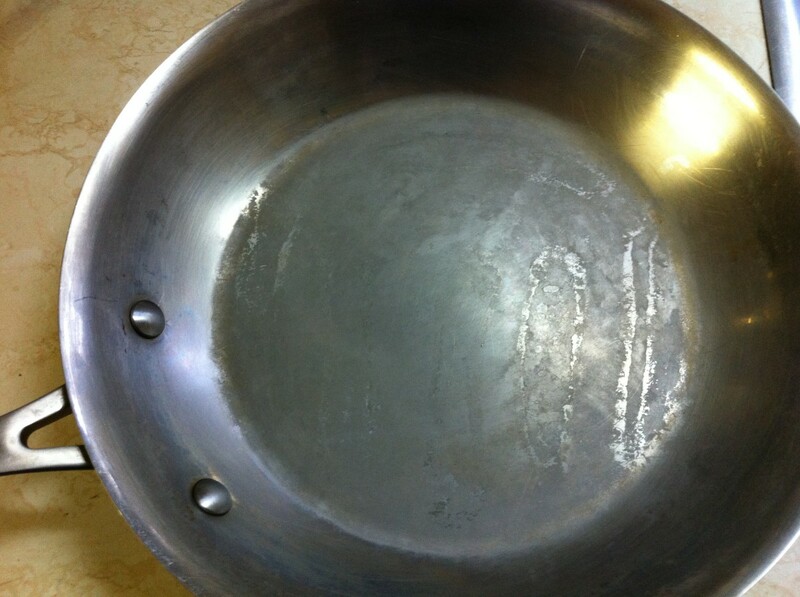 Bring the inside and outside of those stainless steel pots and pans back to looking brand new with very little effort. 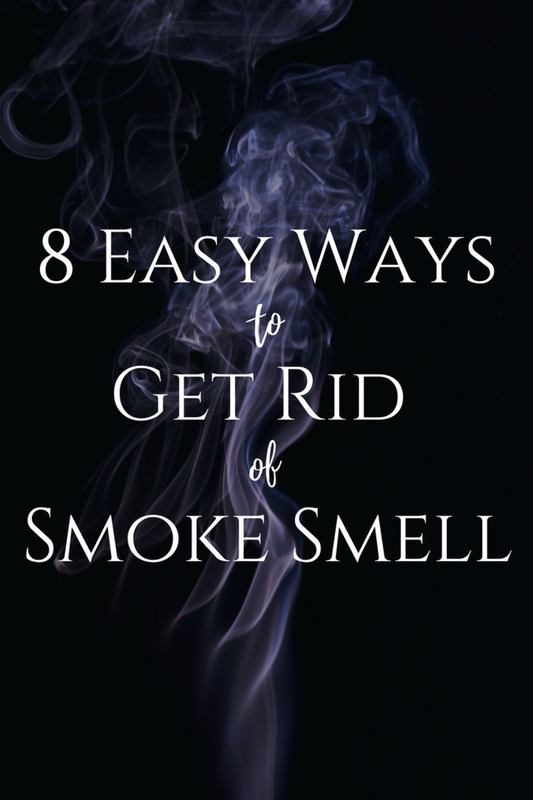 Clean the grime off of those metal rings around your stove burners with ease. I tried it on my kitchen's stainless steel sink, gently rubbed, and rinsed with cool water. 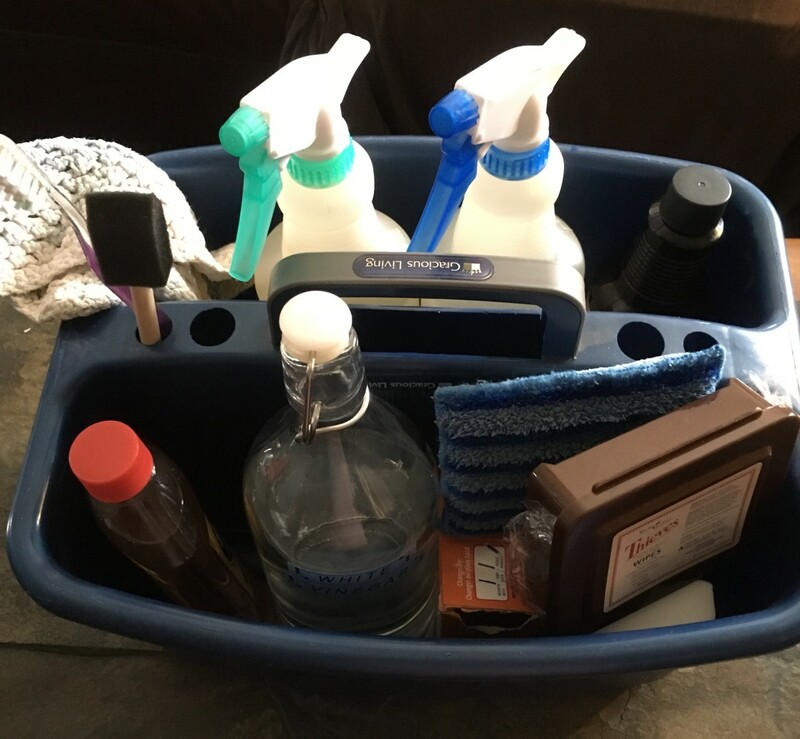 In two minutes, my sink was clean and shiny. Normally I use Comet and scrub for at least five minutes, and then rinsing seems to take forever. With CLR it was fast and easier with great results. I personally give this product a five star rating because it works exactly the way in which it is advertised to do. The instructions are clear on the bottle on how it is to be used, and I am very happy with the results of this product. 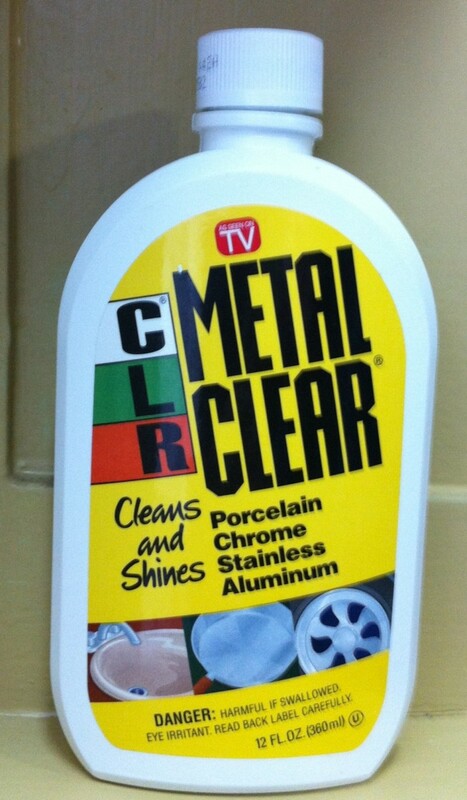 Have you tried CLR Metal Clear before? Yes I have and I think it's a great product. I have and found it didn't work too well. Have not tried it but will after reading your review. I am off to try out Metal Clear on the hub caps and wheels on our vehicles after I clean the porcelain tub. Can I use this product on steel siding to remove exhaust smoke from my riding lawn mower without removing the paint. I'm so sorry that this happened to you junetalk. You can contact the company by following my link. Hope that everything works out for you. Last week a container of CLR tipped over on to its side. I neglected it for a few hours, thinking it was solidly capped and I was extremely busy out of house. I righted it and didn't give it any thought. Then the tile floor became sticky. Extremely sticky. Took my shark steamer and ended up with a waxy substance in the grout lines of tile. Now it is impossible to remove. I scrape it with a sharpish object and it continues to creep along grout like a horror movie. There must be a solvent I can use. Please advise. 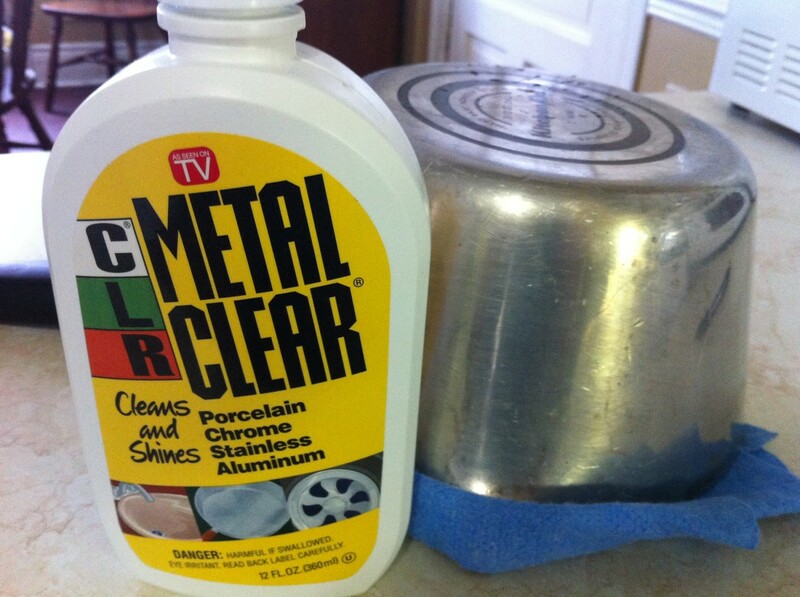 CraftytotheCore, I've used CLR Metal Clear Cleaner on my stainless steel sink and it does a beautiful job. When I run out though I find that Comet cleans it up quite nicely too. Many people think that the Comet will scratch the sink but Comet when a little wet turns into a paste and doesn't hurt the stainless at all. What a great product review. My stainless steal sink gets grimy looking and I'm constantly scouring it. I will definitely try this cleaner. For the post and pans too! wilderness, They certainly do make a good product. I've used CLR for hard water deposits for years, but never heard of this derivative. You can bet I'll give it a try, though - I'm pleased enough with regular CLR to give anything they make a shot. Nell, I'll have to check and see if CLR is available in the UK or not and I'll let you know. sg, I have that too and really like it. Thanks for the votes! RH, I still have just one teflon that I use and a few frying pans that are teflon, but for the most part I prefer now to use the stainless steel pots. I do want to get a few cast iron though. I didn't realize this was a new hub! Ah! And I need some of that stuff. I recently threw away a pan because the Teflon was flecking off. They can all fleck off. I never want to buy Teflon again. All my pans that are metal - have stayed good for so many years! They last better than anything. Thank you :) and hope that you have a nice weekend Prasetio. Useful information and great product. I think many mothers will love to read this hub and practice your advice soon. Voted up! Lipnancy, I added the CLR product into the hub that will remove calcium deposits, rust and lime. I have never used CLR. I wonder how it would be for calcium deposits. Our region is famous for Calcium deposits. 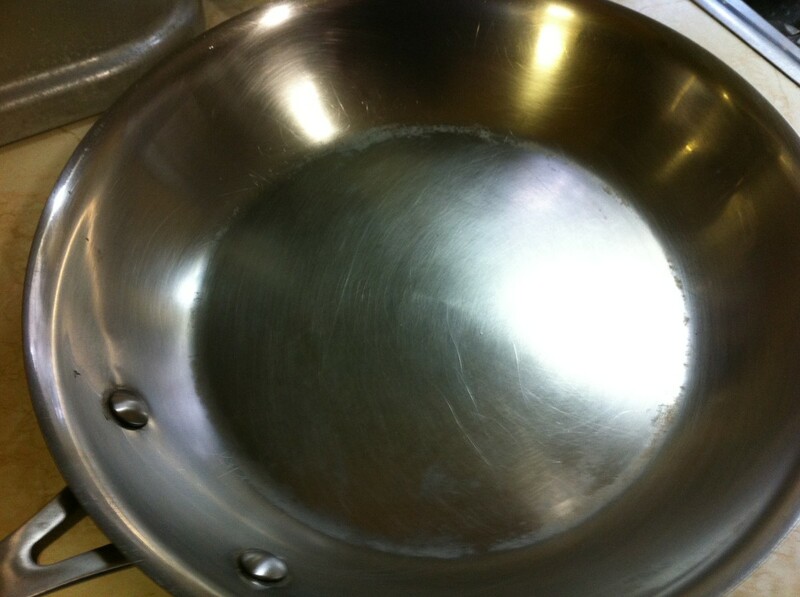 moonlake, I didn't think that sauce pan would ever come out so clean. Thank you for the vote. I will have to try this. I use CLR but have never used the Metal CLR. Good hub like the way it shined your pans. Voted UP. Cardisa, Happy cleaning and I hope that you can get it locally. This exactly what I need. Don't know if I can get it locally but if not, I may have to buy from Amazon. I have a few pots to clean as well. Thanks Susan. I am going to go out today and buy this. I really could use it on so many things. Thanks for writing. Up and Sharing. bdegiulio and Randi, Thank you for stopping by. It really is a great product. Susan, I have been wanting to try this. You just convinced me! Thank you! Hi Susan. Had heard of this product but will give it a try. 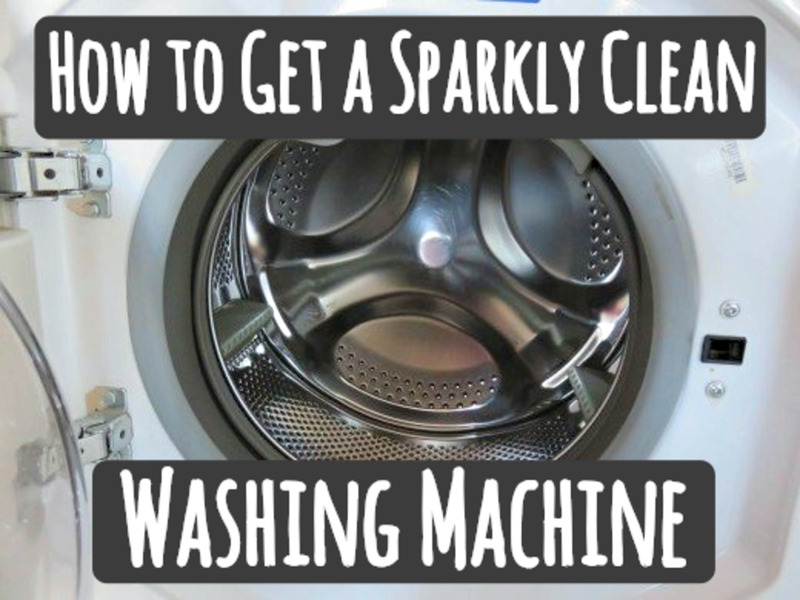 have been looking for something to keep out stainless steel appliances clean. Thanks for sharing. Wow, the proof is in the pictures! Impressive multi-tasking btw! Hi Susan, Thanks always nice to know other people like this product too. Susan, I love CLR! It gets lime deposit off so well, too. 5 stars to this product. 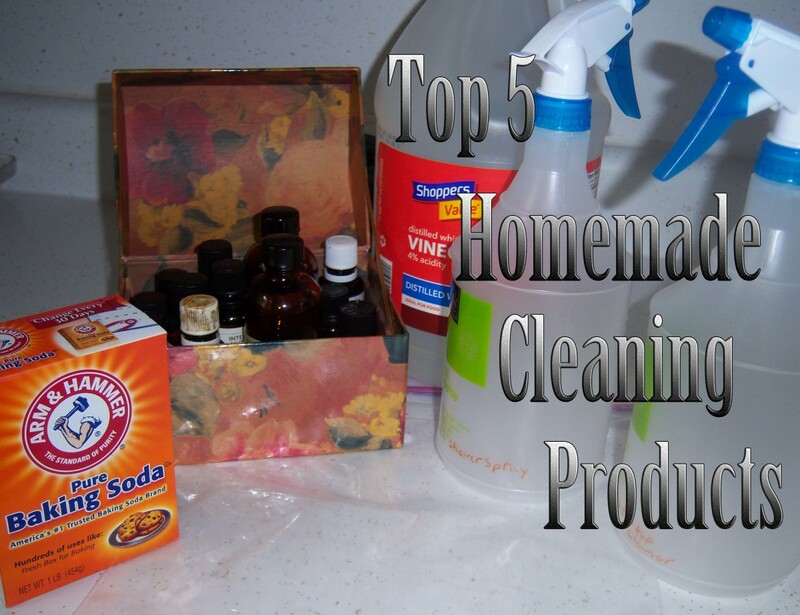 Everyone should have it on hand because it has so many great uses that can be applied.